Morro Coast Audubon is looking for motivated volunteers to conduct seabird monitoring surveys along the South Central Coast beginning April 1st and ending July 31st. The data collected is part of a statewide effort to monitor seabirds that use the coastline. While many seabird species spend the majority of their lives out at sea, seabirds such as cormorants, pelicans, and gulls roost on land and forage in waters close to shore throughout the entire year. Human activities along the coast can disturb seabirds while they are roosting and nesting, negatively impacting their ability to successfully care for their young. As part of this survey effort volunteers will document human activities that alter seabird behavior. This information will then be used to develop targeted outreach efforts to educate coastal users on how to adjust their activities to limit disturbances to roosting and nesting seabirds. This is a great opportunity to gain experience in bird identification, behavior, and monitoring. All work is conducted from the shoreline and no previous experience is necessary. We will train you in bird identification and survey techniques, and a spotting scope will be provided. Ideally each volunteer will complete one survey a month, which takes between 3-4 hours (4 surveys total). 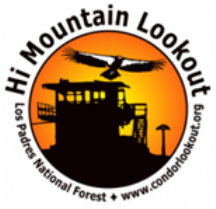 Surveys will be conducted at Shell Beach, Estero Bluffs, and Montano de Oro. This 2019 citizen-scientist effort will be the seventh consecutive year Morro Coast Audubon has collaborated with State Parks, Bureau of Land Management, and Point Blue Conservation Science. We hope you can join our project. For additional information please contact volunteer coordinator Sara Snyder at sarannsnyder@gmail.com. Read more about the Seabird Protection Network. 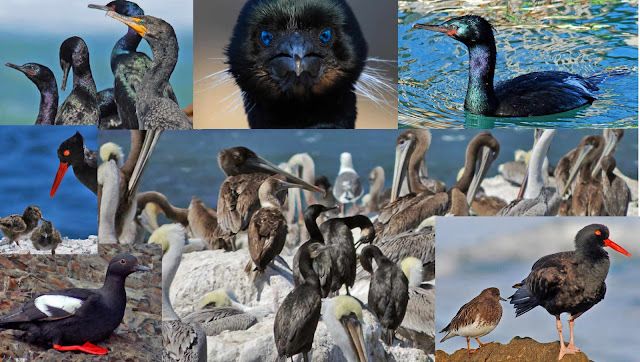 Read more about the Seabird Protection Network, Point Sur to Point Mugu Chapter (BLM).